As you begin the journey of investing in property in Arcata, CA, it may feel like you have too many options and tasks to handle alone. After you have found your ideal property it is important you discuss how you intend to finance and manage the property. The daily management tasks and upkeep is a job that often requires the advice of an expert. This advice should not only come from someone who understands how to manage a property with success but also someone that is familiar with the area and is invested in seeing you and your property succeed. When you work with Real Property Management Humboldt, you are putting your property into good hands. 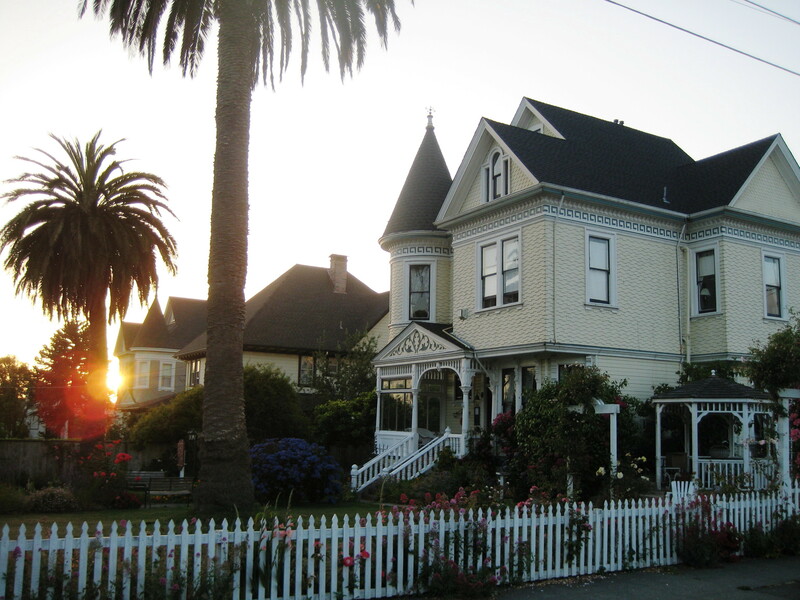 Our team understands the Arcata area, giving us the expertise and insight into the local market. We make high-quality partnerships with investors to ensure that your property is being managed by the right hands. Our goal is to take the burden of property management off of your hands, allowing you to reap the benefits of investing in real estate. Property management is a time investment and one which is readily a full-time occupation. If your intention of investing in real estate was to make a passive income or serve as a way to save for retirement, then the final thing you need is to be taking on full-time obligations. When you utilize our solutions for your property we carry on all late-night telephone calls, long hours and managing tenant relations. We’re the regional specialists in licensing, legal and insurance compliance which makes our staff equipped to correctly deal with any scenario thrown our method for your Arcata property. If you are interested in having your Arcata property managed by Real Property Management Humboldt, have more questions, or just want to talk to one of our team members, then contact us online or call us at 707-444-3835 today.